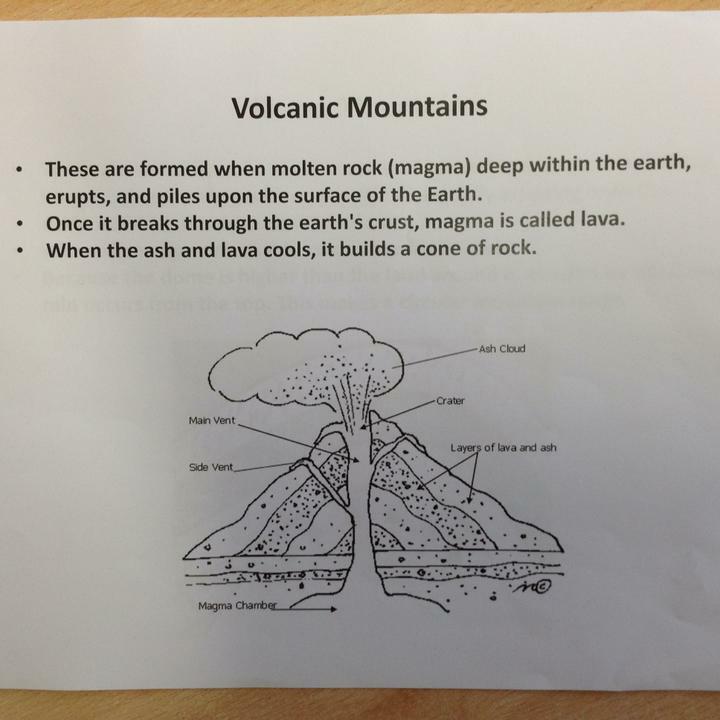 This week year 4 have continued learning about the mountains through their ‘misty mountain sierra’ topic. 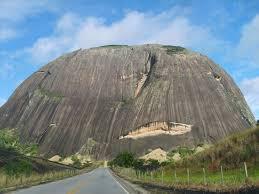 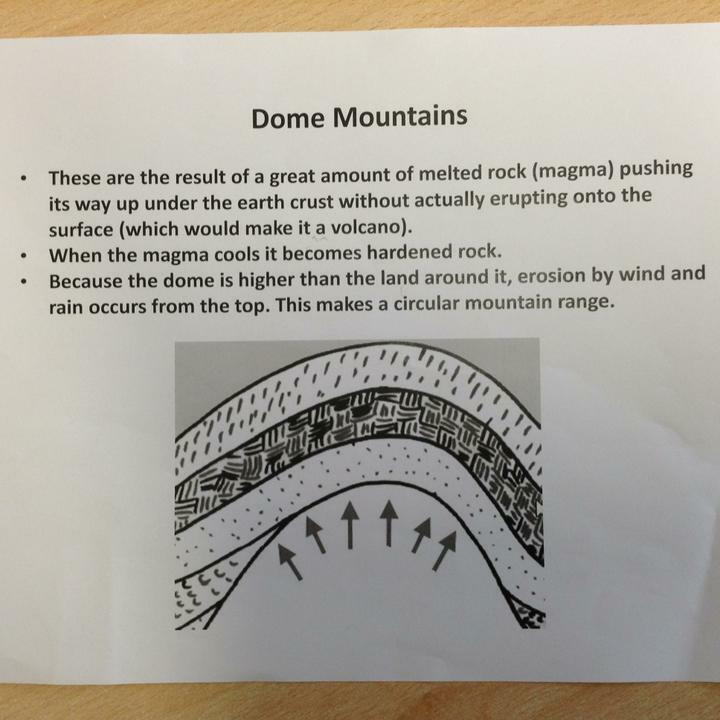 Having located large mountain ranges and highest peaks in each continent, they went onto learn and understand that mountains are formed in a number of ways. 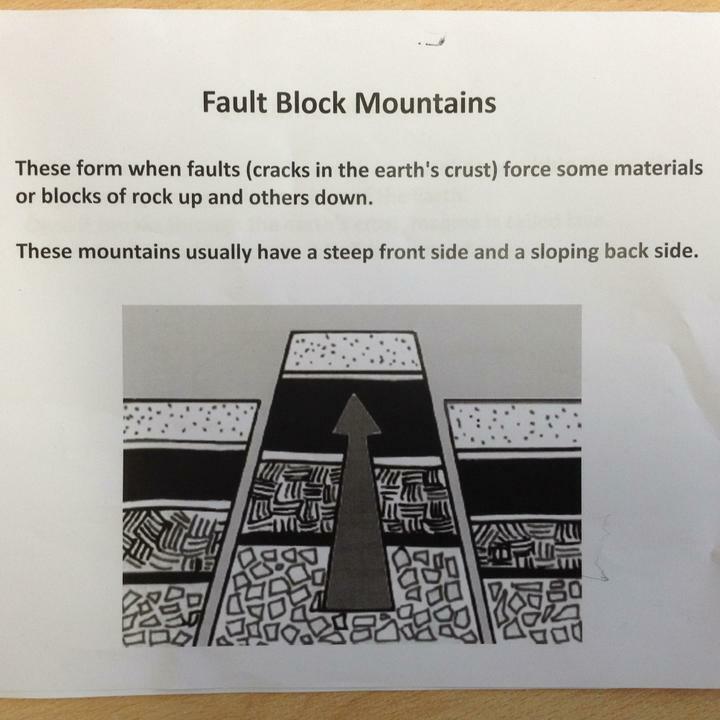 Do you know how mountains are formed? 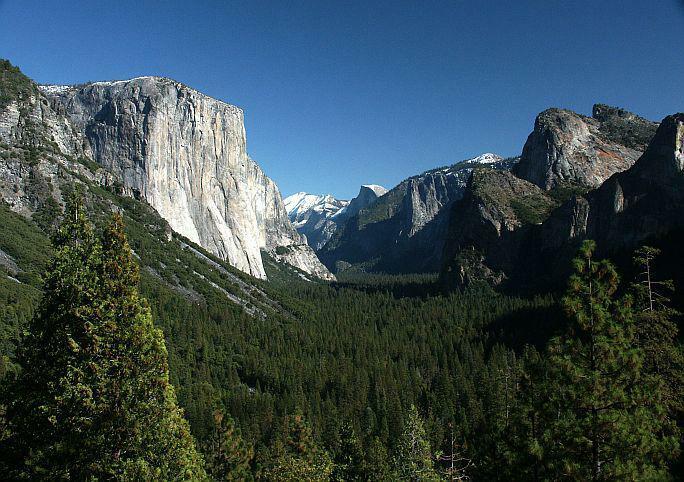 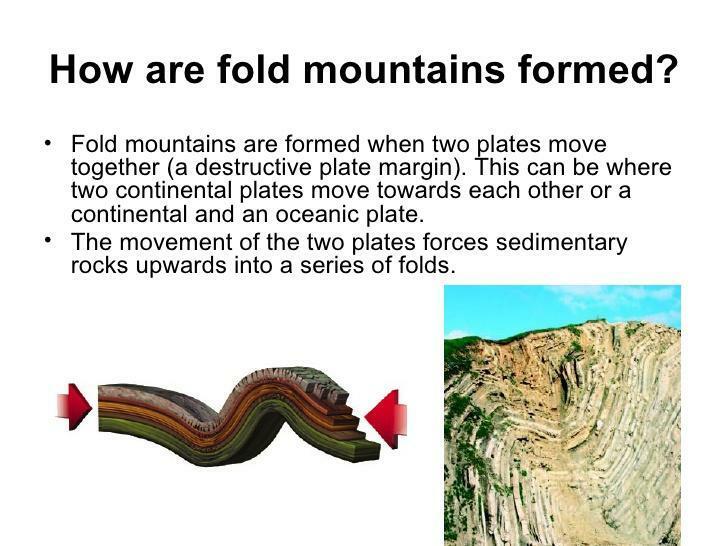 Can you name the various ways mountains are formed? 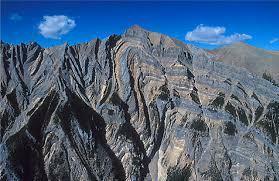 below are some of the types of mountains we have been learning about.